Trevor Knight threw four TD passes to lead Oklahoma past Alabama by a 45-31 count as a 16.5-point underdog at the 2014 Sugar Bowl. Published on Friday, 10/21/16, at 7:15 p.m. Eastern. 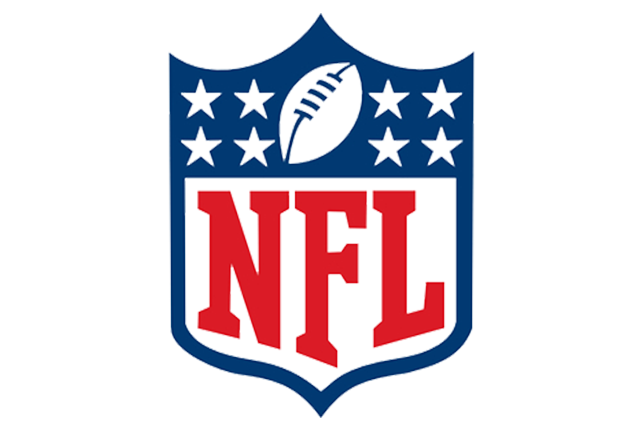 –I say Arkansas +10.5 is the best bet on the board in Week 8. –UCLA sophomore QB Josh Rosen has been downgraded to ‘doubtful’ vs. Utah. –Texas A&M has been a double-digit underdog only four times since Kevin Sumlin was hired in 2012. The Aggies have compiled a 3-1 record both straight up and against the spread in those four outings. They won at Alabama 29-24 as 13-point ‘dogs in 2012, at South Carolina 52-28 as 10-point ‘dogs in ’14 and 41-38 at Auburn as a 23-point puppy in ’14. The loss came in their last trip to Tuscaloosa by a 59-0 count in ’14. –Texas A&M is 6-0 for the first time since 1994. –Alabama has been a double-digit favorite 77 times on Nick Saban’s watch, losing outright only four times. The L’s came vs. ULM in ’07, vs. Texas A&M in ’12, at Auburn in ’13 and vs. Oklahoma (’14 Sugar Bowl). –Kentucky is an atrocious 1-9-1 ATS as a home underdog since Mark Stoops took over in Lexington. The Wildcats are three-point home ‘dogs vs. Mississippi St.
–Ole Miss owns a 6-2 spread record in eight games as a road ‘dog on Hugh Freeze’s watch. The Rebels are getting 7.5 points at LSU. –Stanford star RB Christian McCaffrey has been upgraded to ‘probable’ vs. Colorado. –Maryland senior CB Will Likely is out for the rest of the year with a torn ACL. Likely was the Big Ten’s Return Specialist Player of the Year last season when had three TDs on special teams. He was also a two-time first-team All Big Ten selection from his corner position. –Southern Cal junior WR Steven Mitchell is out for the rest of the season with a torn ACL. Mitchell had 24 receptions for 226 yards and two TDs this year. –Oregon St. starting QB Darell Garretson is out for the rest of the year with an ankle injury. Also, the Beavers’ No. 2 QB is out this week at Washington, so third-stringer Marcus McMaryion will get the second start of his career against the Huskies. The QB depth situation is so dire for OSU that Utah St. legend Chuckie Keeton, who is now the quality control coach for his former head coach Gary Andersen, will run the scout team this week. Keeton’s eligibility at Utah St. ran out after last season.In addition, OSU’s leading rusher Ryan Nall is ‘doubtful’ due to a foot injury. Nall left last week’s loss to Utah after his first carry, but he’s still rushed for 464 yards and six TDs. –ULM quarterback Garrett Smith is out for the rest of the year with a lower-body injury. Smith had thrown for 1,237 yards with a 9/7 touchdown-to-interception ratio. –With FAU finally getting its first spread cover of the season last week, Oregon is now the only school in the nation that has yet to cover. The Ducks, who are 0-6-1 ATS and have lost five in a row outright, lost at Cal last night in double overtime in a pick ’em affair. 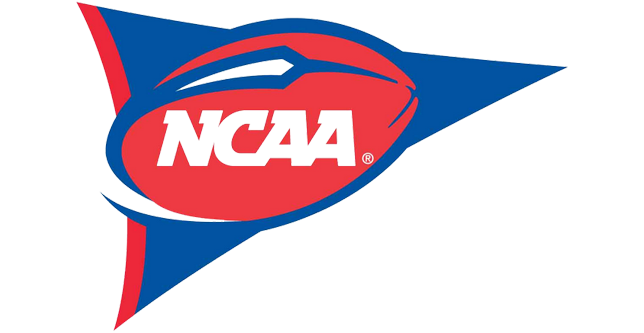 –Best ATS squads: Colorado (7-0), Western Michigan (6-1), Eastern Michigan (6-1), Temple (6-1), Auburn (5-1), North Carolina St. (5-1), Wisconsin (5-1), Nebraska (4-1-1), North Texas (4-1-1) and Tulane (4-1-1). –Michigan State’s current four-game losing streak is the first such slide during Mark Dantonio’s tenure. The Spartans will try to snap this skid as short favorites at Maryland. On Dantonio’s watch, Michigan St. owns a 17-10-1 spread record as a road ‘chalk,’ though it has failed to cover in four consecutive such situations. –Illinois QB West Lunt (6/1 TD-INT) has been downgraded to ‘doubtful’ at Michigan due to a back injury. –After losing 28-27 at Boise St. on Thursday night, BYU fell to 4-4 for the season. The Cougars’ four losses have come by 10 combined points to BSU, WVU, UCLA and Utah. The Broncos, Utes and Mountaineers have one loss between them. BYU also lost by one (7-6) at BSU in 2012. I had the Broncos -6.5 that night and they failed to score any points on 5-6 trips inside of BYU’s 35 yard line. The Cougars got their score (to get ahead of the number) with about three minutes left and went for two (and failed). –Thursday was a rough one for UNC. The Tar Heels needed Miami to win at Va. Tech and that didn’t happen when the Hokies cruised to a 37-16 win at Lane Stadium (remember when Corso’s car was struck by lightning in Blacksburg on a Thursday night about 10-15 years ago?). On an even bigger downer note for Larry Fedora’s squad, UNC announced that senior OG Caleb Peterson is done for the season with an injury. Peterson had started 42 career games and was a second-team All-ACC selection last year. Also, WR Mack Hollins was lost for the year with a broken collarbone sustained in last week’s 20-13 win at Miami. Hollins had made 16 catches for 309 yards and four TDs. –Since Utah joined the Pac-12 in 2011, all five of its games against UCLA have gone ‘under’ the total. When the Utes and Bruins meet at The Rose Bowl this weekend, the Utes will be without a number of key players. Junior safety Marcus Williams, who was a first-team All Pac-12 selection last year, is ‘out’ with an undisclosed injury. Williams is third on the team in tackles (33) and has three interceptions, one TFL and one forced fumble. Utah offensive tackle J.J. Dielman is also ‘out’ after sustaining a season-ending foot injury earlier this month. Dielman was a second-team All Pac-12 pick last year. In addition, junior LB Sunia Tauteoli is ‘out’ with a leg injury. Tauteoli is tied for the team lead in tackles with 43 stops, one interception (for a TD via 41-yard return), two TFL’s, one sack and one forced fumble. The Bruins are seven-point home favorites against Utah. —My Power Rankings going into Week 8. –Here are the updated Games of the Year from The Westgate SuperBook. My favorite of those listed for next week is Florida -1 vs. Georgia. 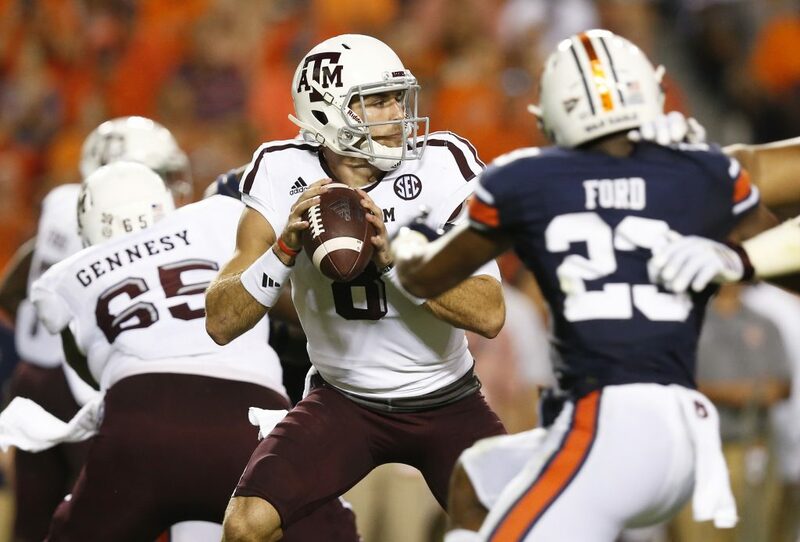 —My preview for Texas A&M at Alabama.